Contract Pending. Why wait 9 months to build a home, when you can move right into this meticulously maintained 2 story in the popular Shadow Lake neighborhood? You can't compare this to new construction costs today. 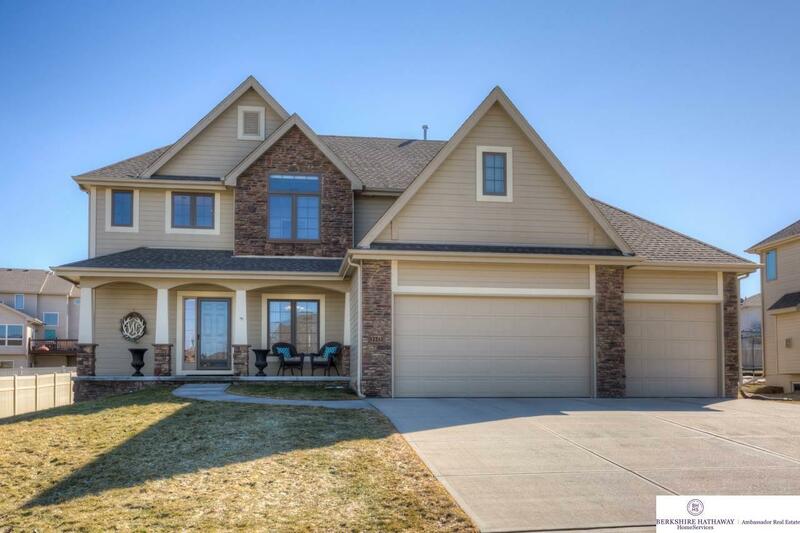 Highlights include west facing elevation w/ basketball hoop in the driveway, 2 story foyer w/ curved staircase, open main level w/ stone FP & built ins, hardwood floors & large island. This home has just been painted, so just unpack and enjoy. One of the best features of this home is the hidden walk in pantry as well as a main floor bonus room tucked behind the kitchen that makes a perfect kids playroom or home office. The upstairs has 3 secondary bedrooms & a large master suite w/ a sitting room. The master suite has a large walk in shower, large tub & huge master closet! Another feature you will not get in new construction is the professionally finished basement. Some of the features include a conforming 5th bedroom, full bath, unbelievable bar area and large TV area.